When my friend Panos called me in August I was on a summer holiday in Mani – Peloponnese. He sounded very excited on the phone and got straight to the point. 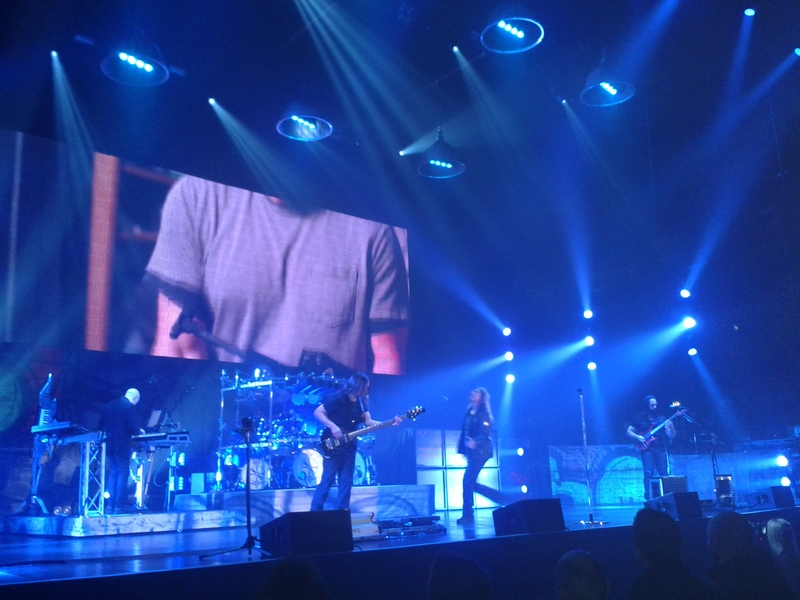 Dream Theater had just announced the European tour dates and on Valentine’s day 2014 would be London’s turn. Wembley Arena was the venue, and having been on the new Wembley Stadium just two months before that phone call, I could not turn down the proposal. When I came back to London and my normal life, Panos and I were visiting the website everyday, waiting for the tickets to be released. This is when it occurred to us. Shall we go for VIP? VIP included a meeting with the band right before the show. It was so exciting just to think about it. It didn’t take long to decide. We went for it. 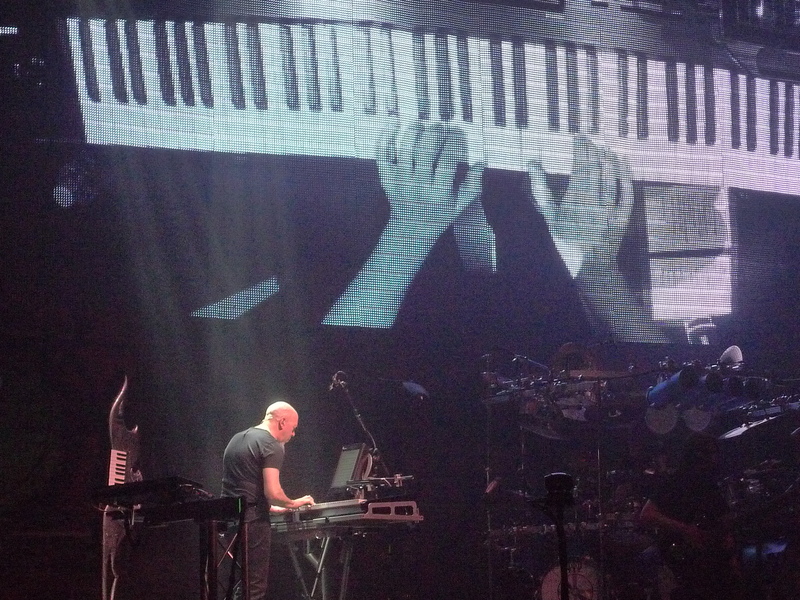 The fact that I could speak just for a few minutes with the keyboards player that I just admire as well as those massive musicians was more than just another factor. One week before the show, Panos and I started getting organized. What would we listen to? What would be the set list? 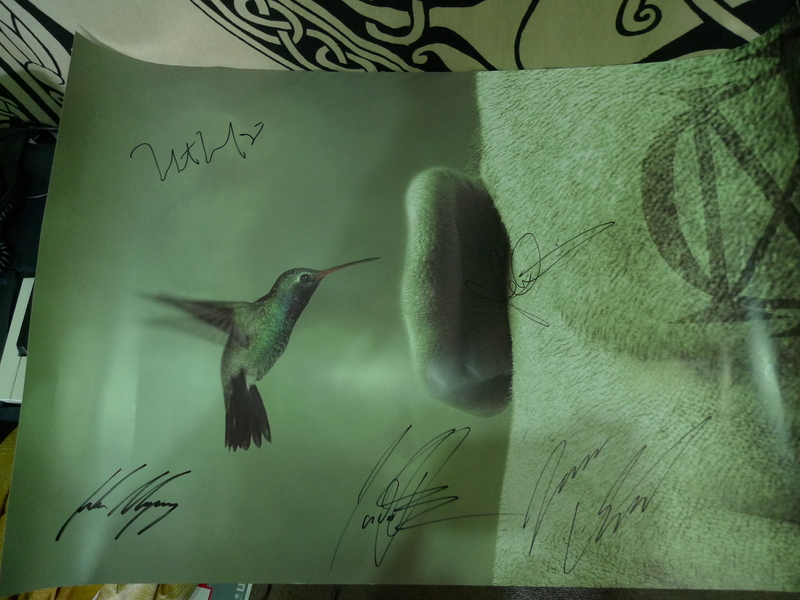 What shall we bring for the band to sign? There was a massive build up of feelings. One very significant detail, is that Mr Bob Katsionis, one of the greatest Greek keyboardists would also be joining us. Next thing I can remember is waiting in line to meet the band. Then they come out. Jordan Rudess is carrying his iPhone recording a video walking towards us. At some point, his phone comes so close and all I can say is “Hey, Jordan” on camera! I couldn’t feel my legs. 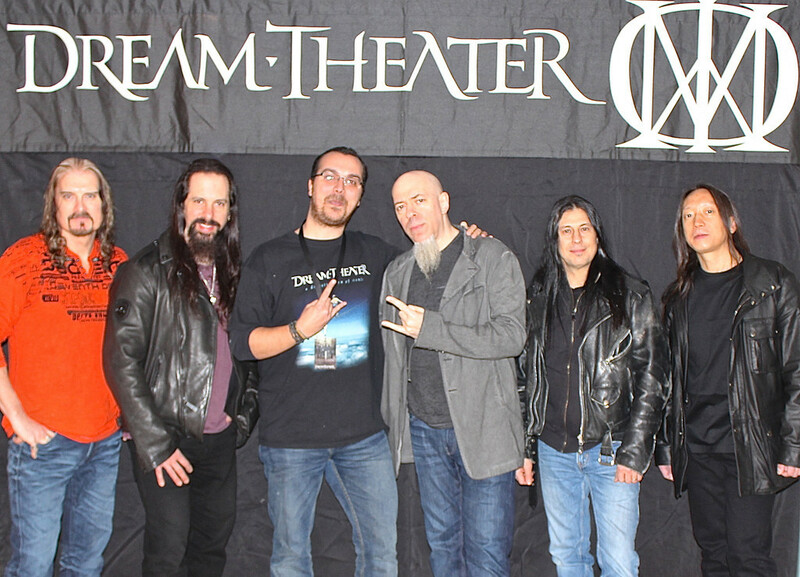 During my photo with the band I just couldn’t believe that I was standing next to Jordan Rudess and John Petrucci. 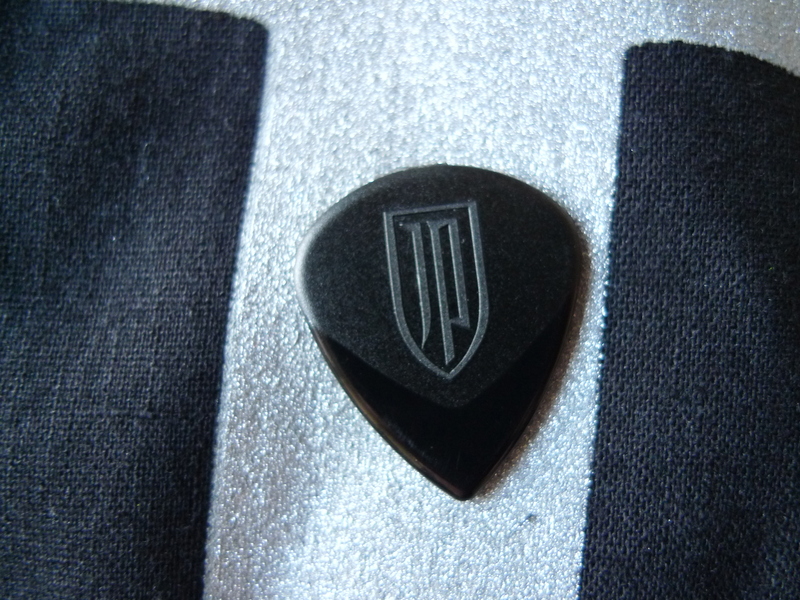 I said “Greece salutes you” – John Petrucci responds: “For those about to rock”. Being in the 3rd row had great advantages. First of all we were feeling every sound. 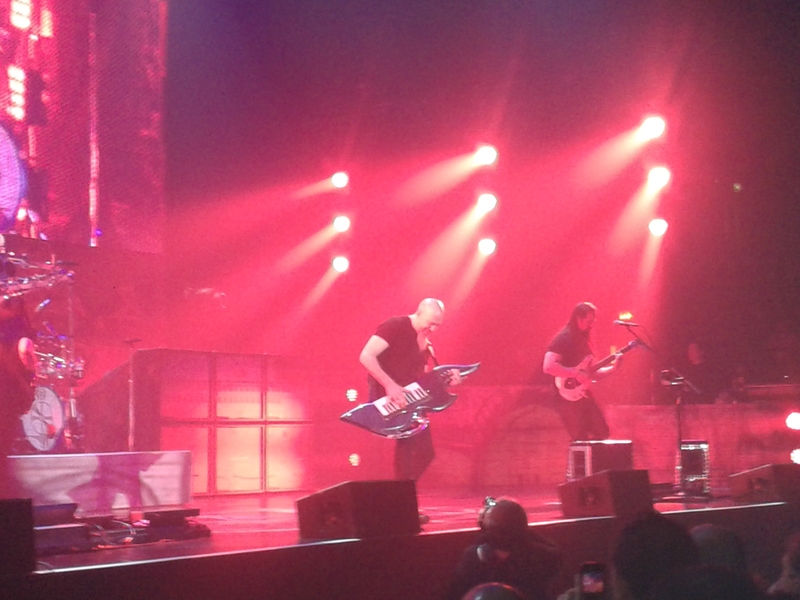 Apart from the fact that John Myung playing almost in my face, I was also able to have a clear view on Jordan Rudess and John Petrucci. Big big credits to the sound engineers, although we were almost in front of the PA, sound was very clear. There are four big moments from the show that I will remember forever. First one is the intro, the False Awakening suite video which was amazing and of course the moment were the screen drops and the Enemy Inside starts. Second moment is Space Dye Vest. This is one of my favorite songs, the first time I watched it live and almost cried. Amazing performance from Dream Theater on that one. Third one, Illumination Theory. You gotta love this masterpiece. Its not just the song, or just the strings session in the middle. 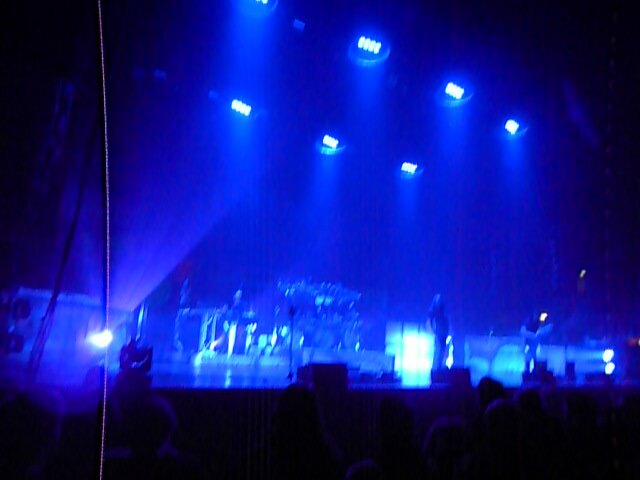 Its the overall feeling of the sound and the amazing performance of Dream Theater. Excellent choice to add songs from Awake and Scenes from a memory. This shows great respect to previous work. The fourth moment is the Dance of Eternity. A musical piece that should be part of the material taught in every music school around the world. Overall the band seemed to be finally free. I can’t speak for them but I have the impression that there is an enormous amount of musical freedom during the Mike Mangini era. Their shows are a level up and it seems to me that their musical explorations are simply expanding further. Whether this will bring better albums we’ll have to wait and see but we have to acknowledge that Dream Theater are always experimenting with new styles and new sounds. I haven’t listened to a “bad” album by this band and this is why I’ll remain a huge fan and follower. 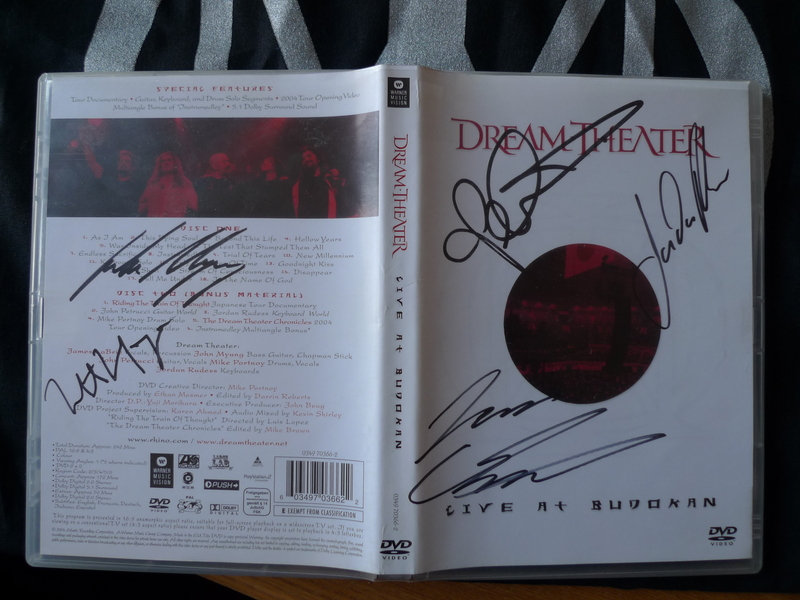 This entry was posted in Music and tagged Dream Theater, James Labrie, John Myung, John Petrucci, Jordan Rudess, Mike Mangini, MUSIC, Scenes from a memory, Wembley. Bookmark the permalink.